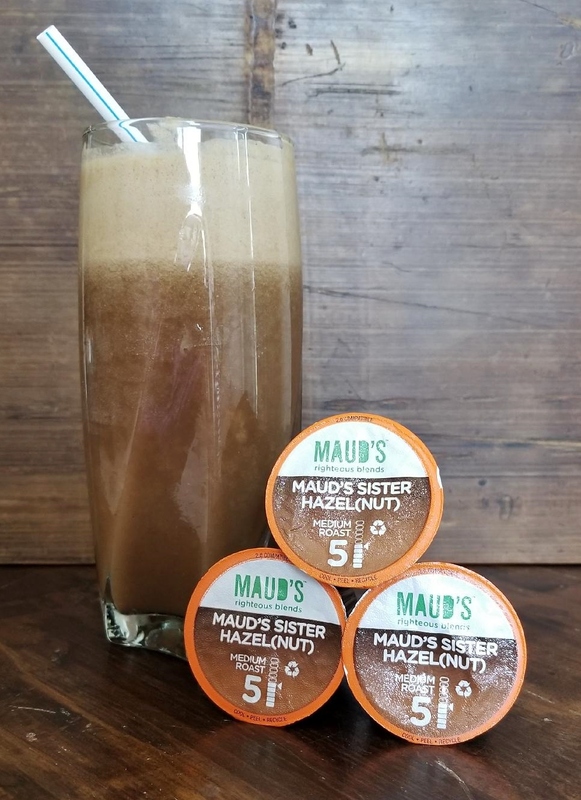 Food blogger Temporary Waffle adores our Mauds Sister Hazel(Nut) coffee so much that she dedicated an entire post to it! Check it out here. 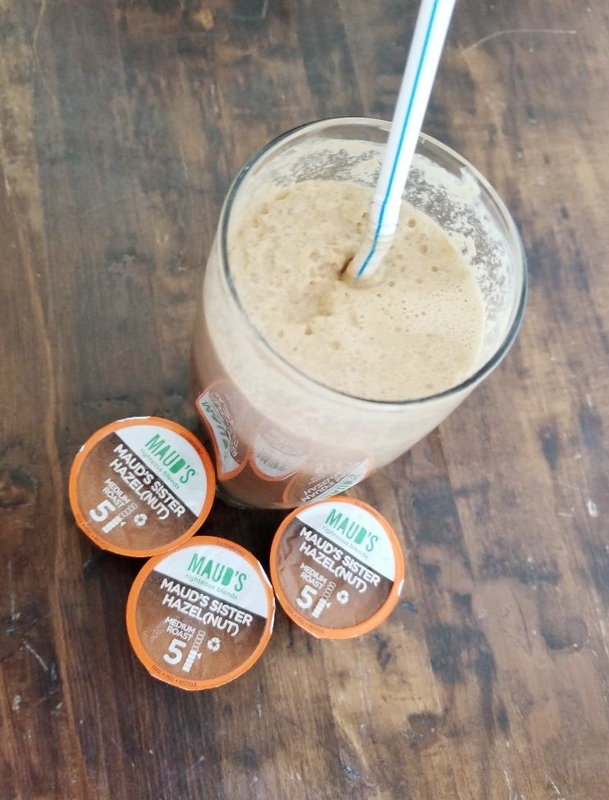 Have you tried Maud's Righteous Blends coffee yet? Maud's Sister Hazel(Nut) coffee is my favorite flavor from the Maud's coffee pods selection. It has a smooth hazel-nutty flavor, rich in taste and aroma. It is made with premium 100% Arabica coffee beans roasted by their 5th generation roast-master. 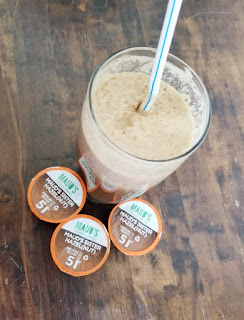 This coffee is perfect as is, mixed with cream, or turned into a shake. I love blending it with some ice and bananas, and a little bit of sugar, for a smooth frappuccino like drink. Check out shopblends.com for all the delicious coffee blends. Use my link to get 5% your first order!